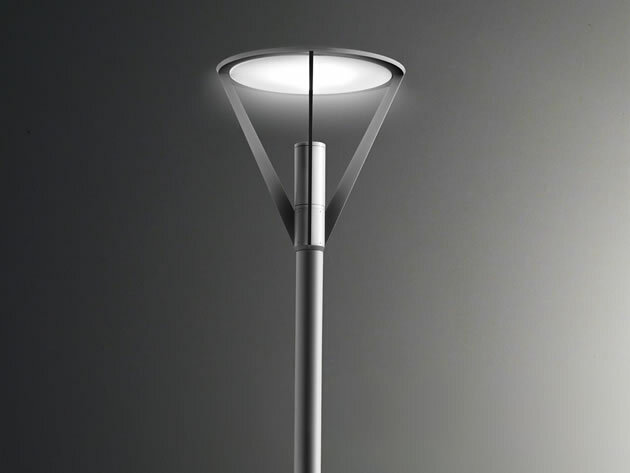 MINISLOT DISK is a post top luminaire with indirect light beam that emits a very uniform light distribution at 360°. 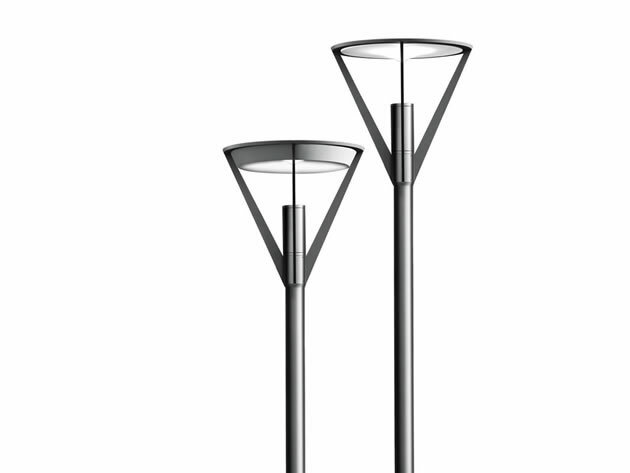 Glare-free effects with excellent visual comfort and 0% light pollution are its main features. MINISLOT DISK blends in different architectural styles, from classic to modern, thanks to its clean design.